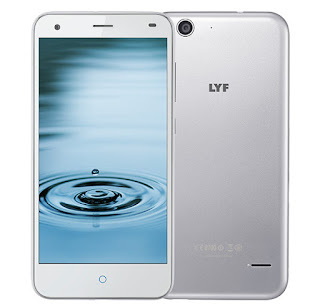 Reliance has launched Lyf Water 3 smartphone. It has a 5.5-inch HD display powered by an Octa-Core Snapdragon 615 SoC with 2GB of RAM and 16GB of internal storage. VoLTE, Wi-Fi 802.11 b/g/n, Bluetooth 4.0, GPS Packed with a 3000mAh battery. LYF Water 3 comes in Silver color, is priced at 6,599 and is available exclusively from Flipkart. It is backed by a 2-year warranty.